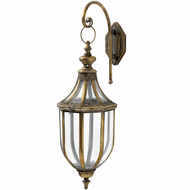 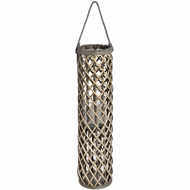 The Antique Hanging Lantern in Antique Gold would make a glamorous addition to many wall spaces and will light up an area beautifully to give a homely and charming feel. 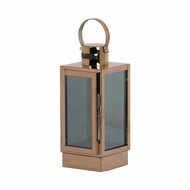 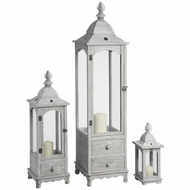 The antique gold finish complements the elegant design while the intricate detail is a stunning addition to this piece. 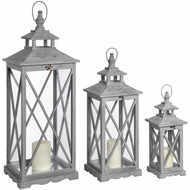 Be sure to take a look at 19167 for the larger, antique silver version.